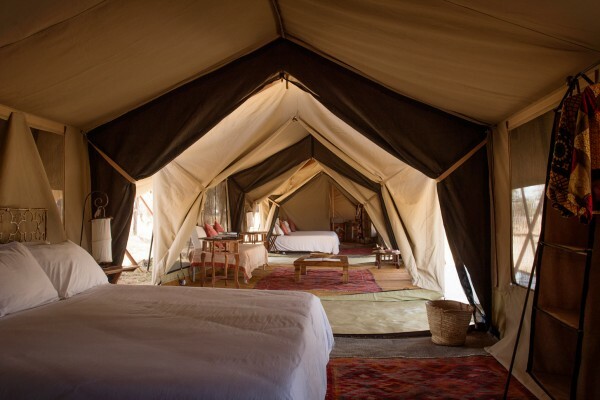 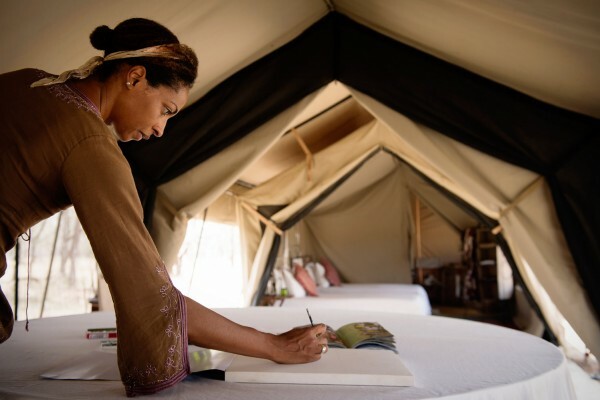 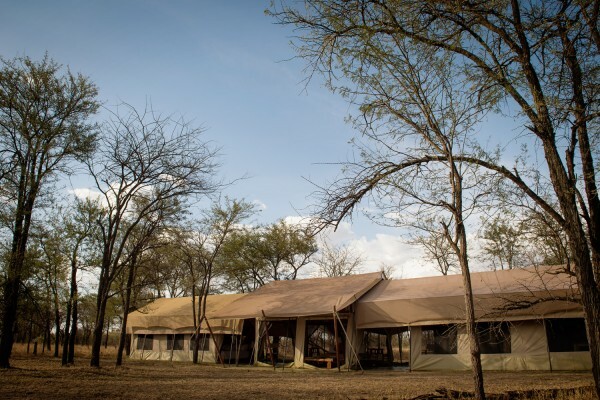 Since the introduction of the suites in our Serengeti camps we have quite the demand for these tents. And to appeal to your suite tooth, we will be adding an additional suite to each of our Tanzania camps. 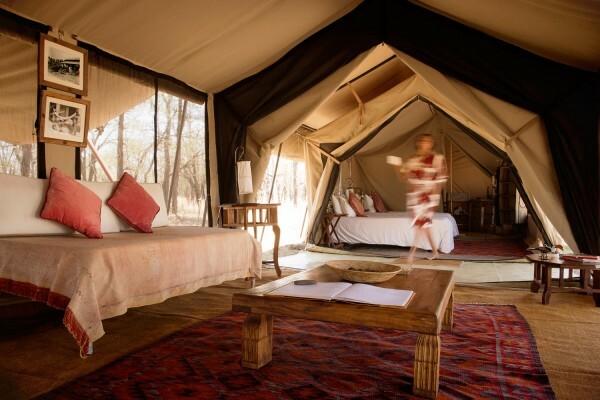 So as to not compromise the size of our intimate camps, we will be removing an individual unit from the camp. 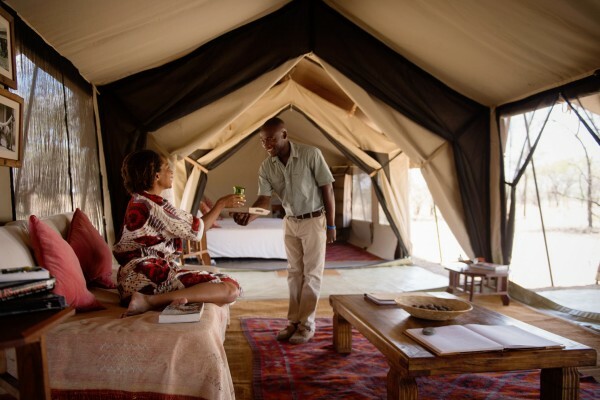 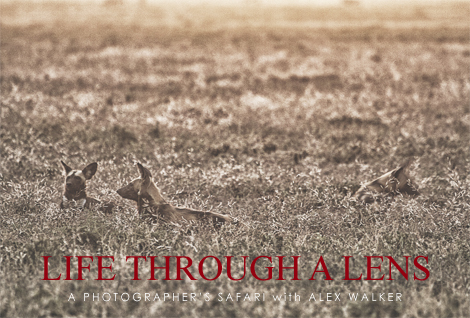 Therefore as of June 2017, both Serian Serengeti camps will feature 4 individual units (that can sleep triples) and 2 family suites. 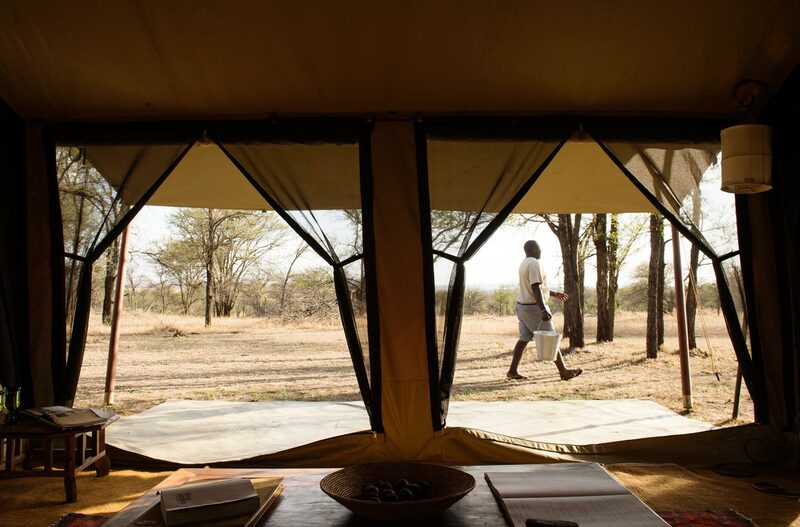 A suite comprises two separate tents joined by a communal living space – and we’ve found that families especially value this balance of proximity and privacy. 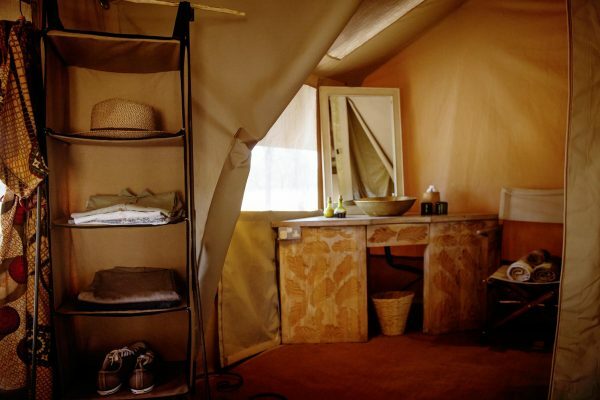 With parents in one half and kids in the other, each has their own en suite bathroom – and if needs be, a third child can sleep in the living room.